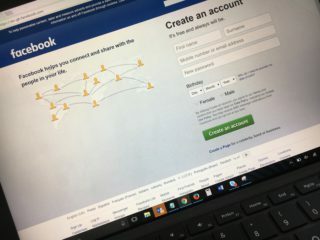 Facebook has recently updated its Commerce Policy to ban the sale of illicit streaming devices from its site. 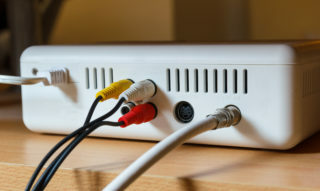 “It is great to see Facebook follow the likes of Amazon and Ebay in making changes to their policies to prohibit the sale of illicit streaming devices on their platforms. “These days social media sites are more than just a place to share photos and comments with friends and family. Unfortunately, the fast-paced development of these sites are being exploited by opportunists for criminal activity which needs to be disrupted. “One of FACT’s priorities is combatting the sale of these illegal devices which affects not only all of our members and clients but the creative industries as a whole.